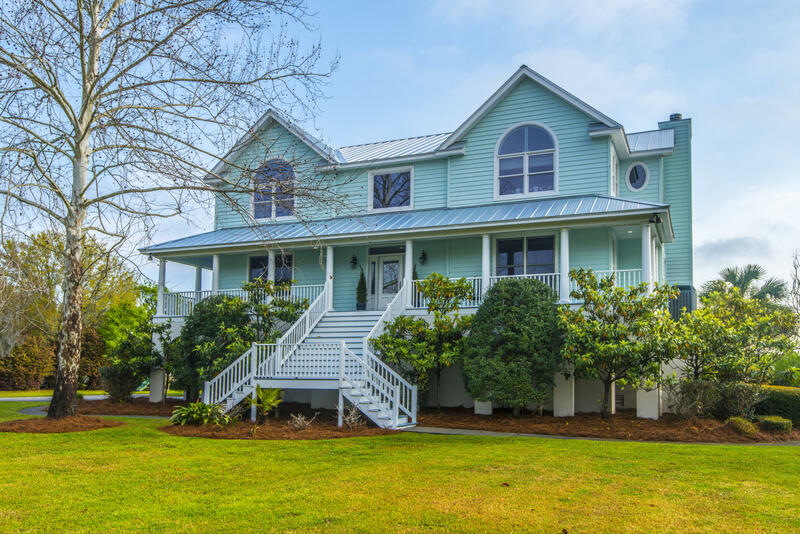 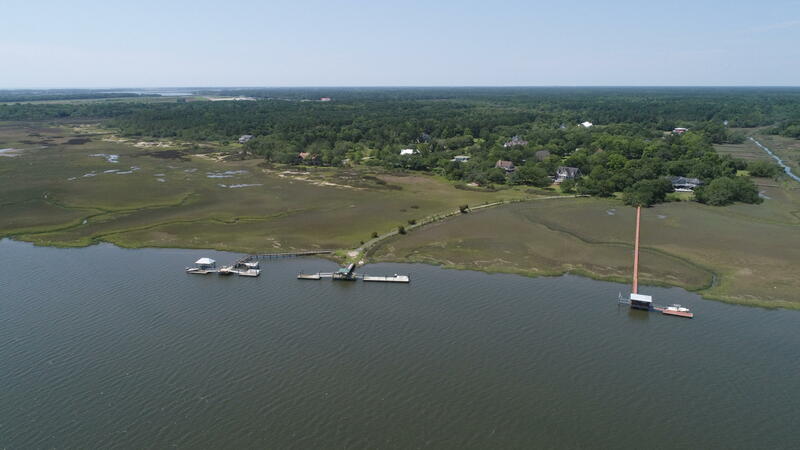 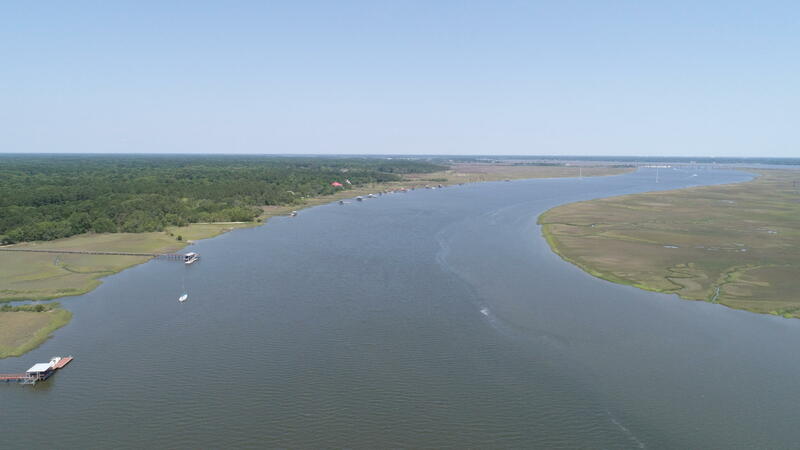 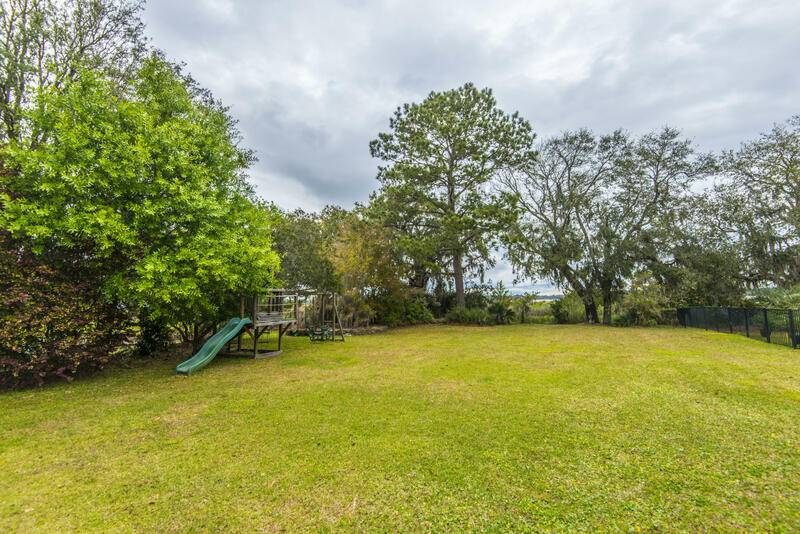 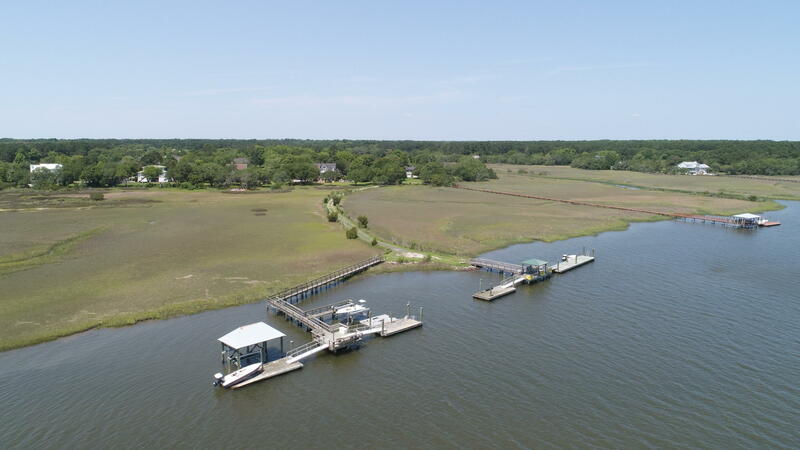 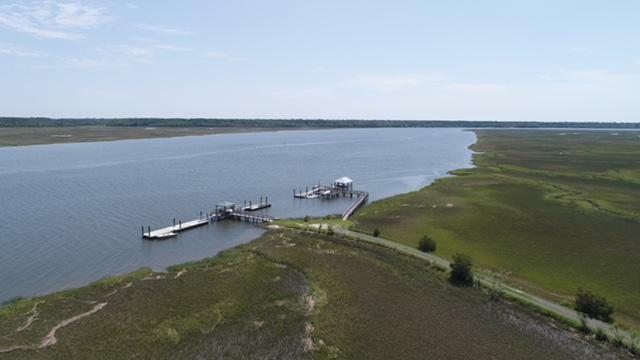 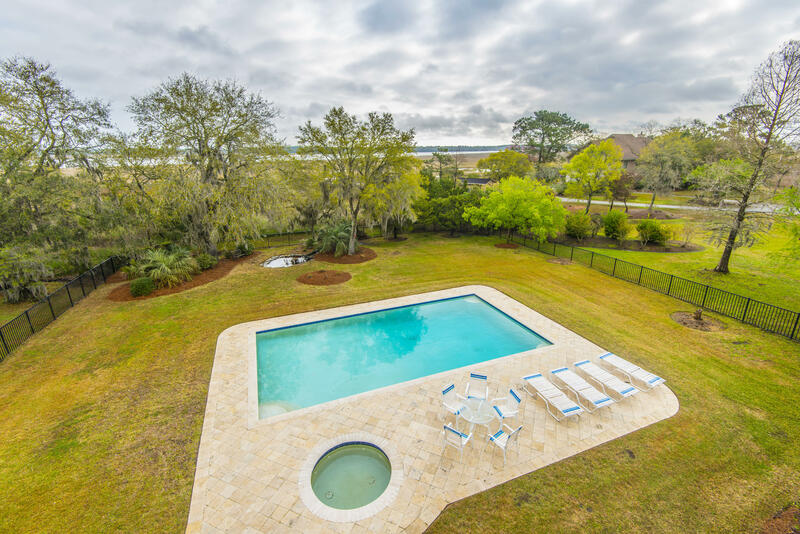 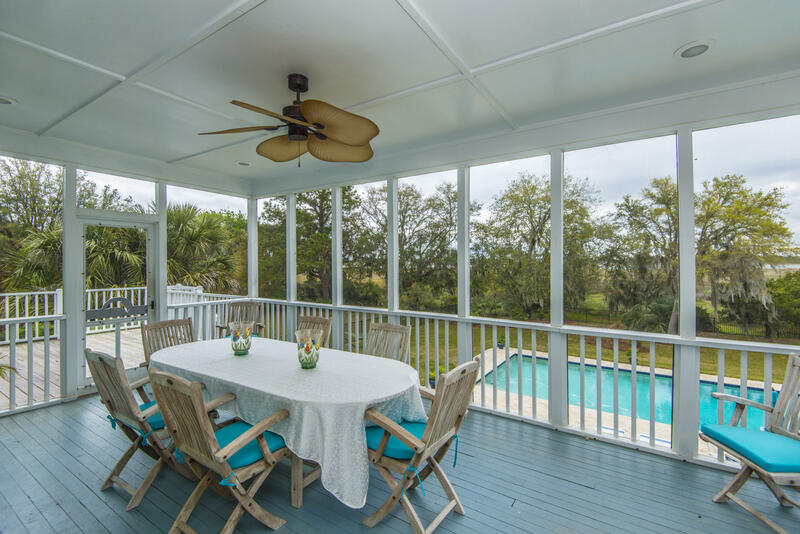 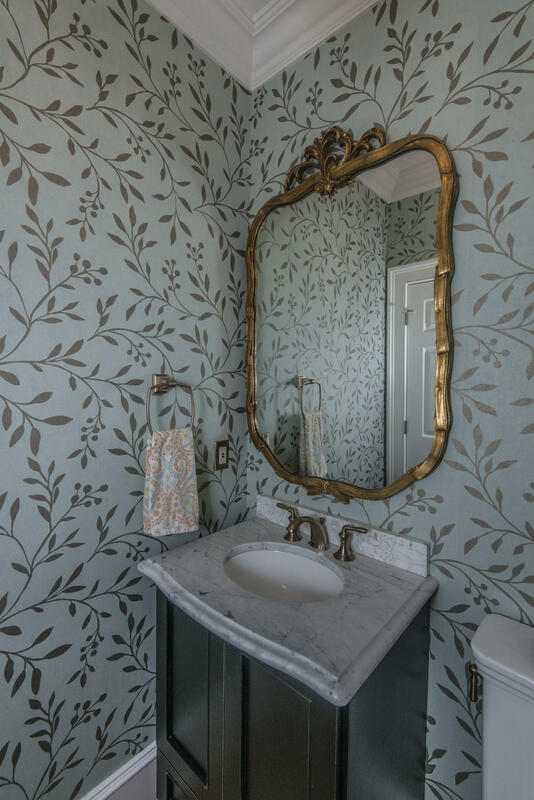 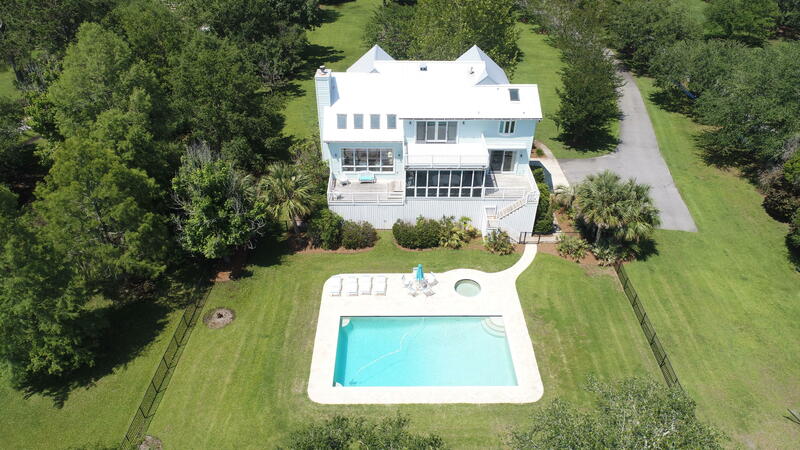 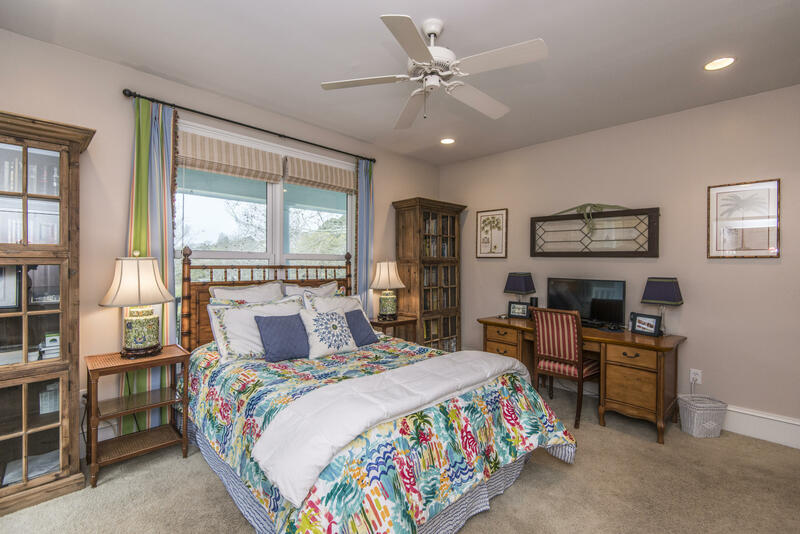 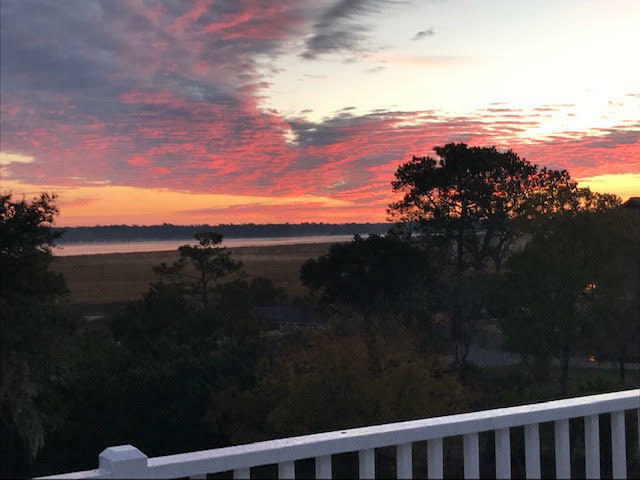 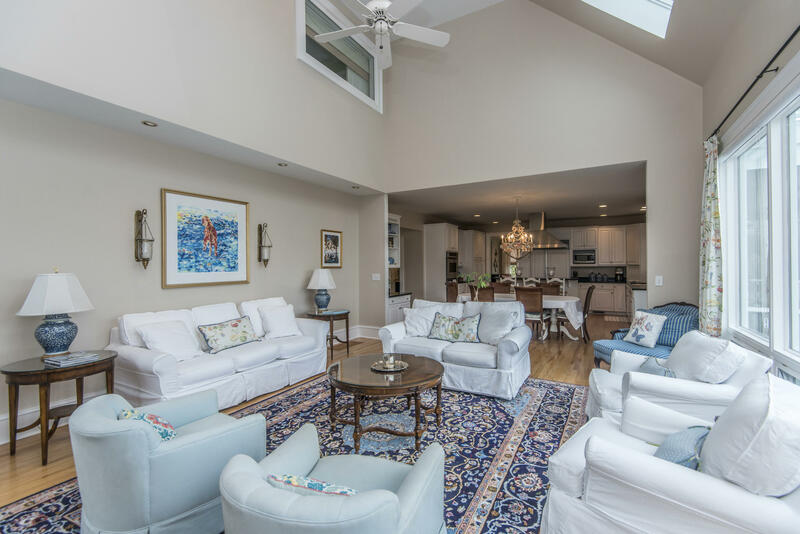 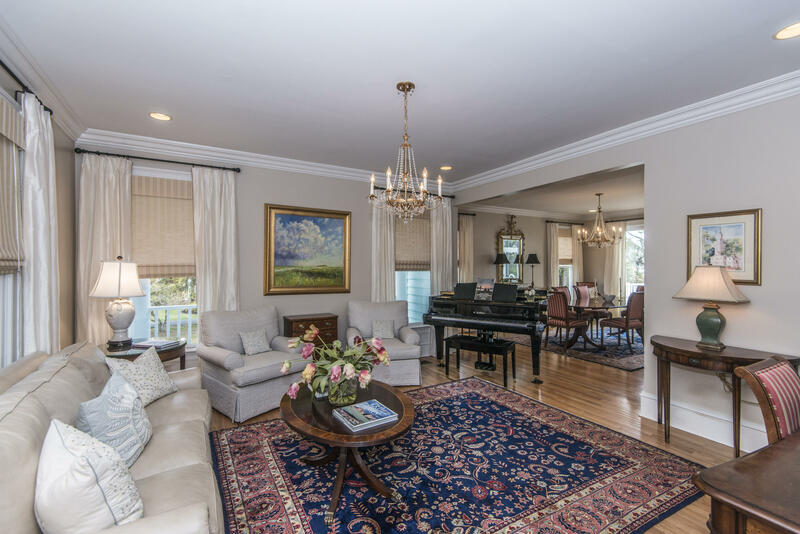 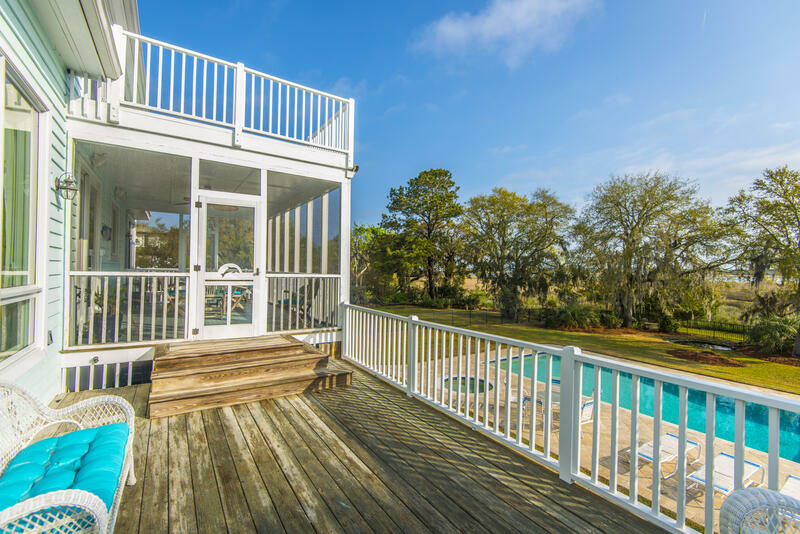 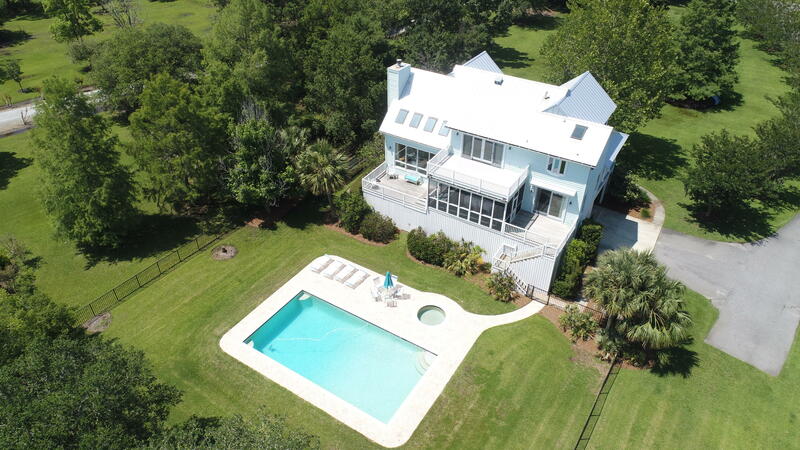 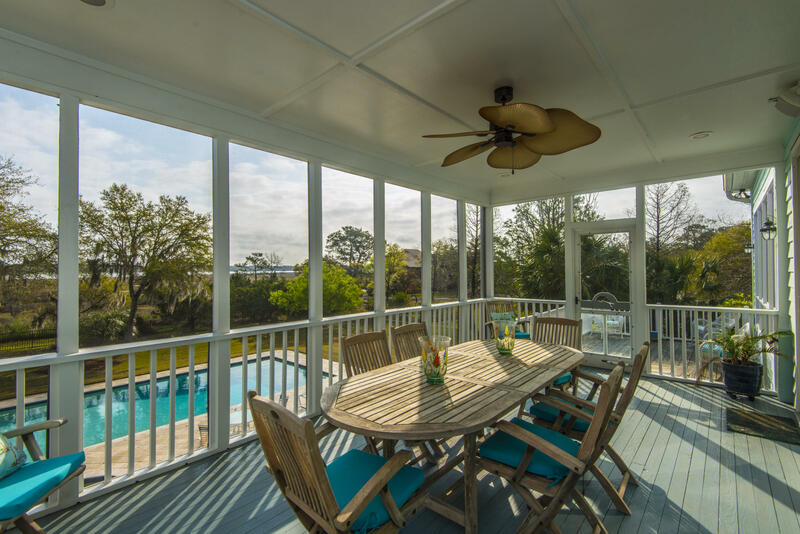 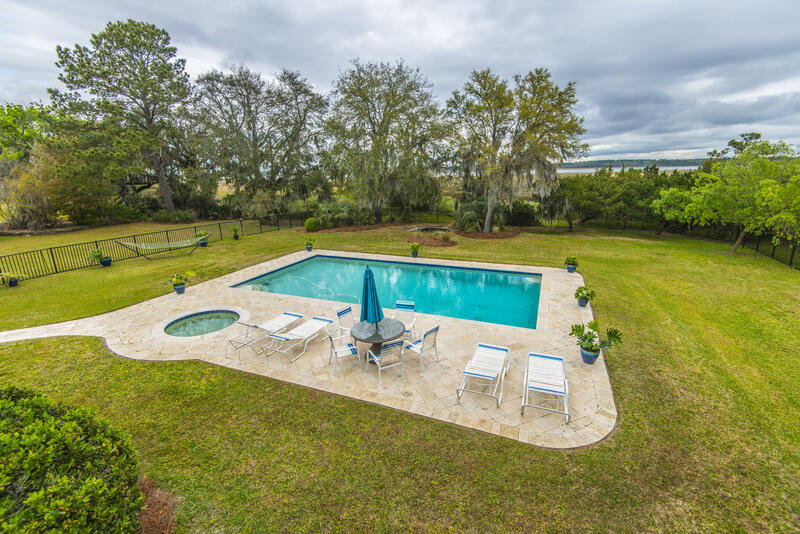 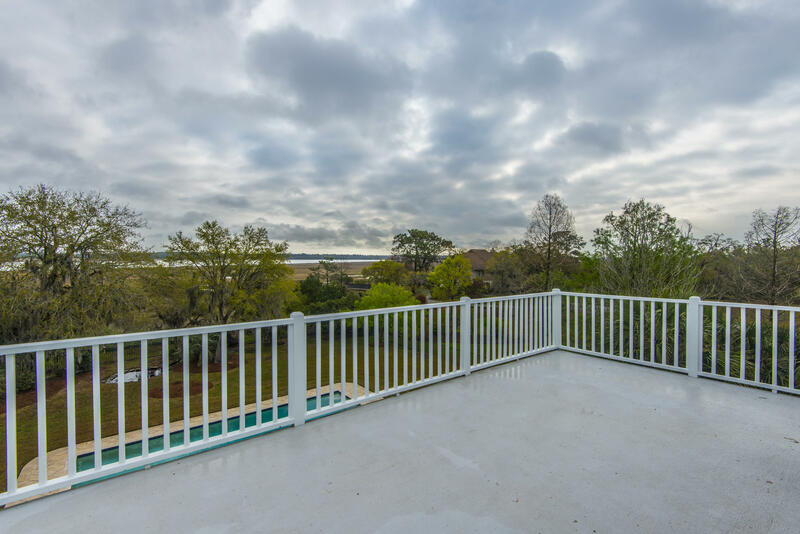 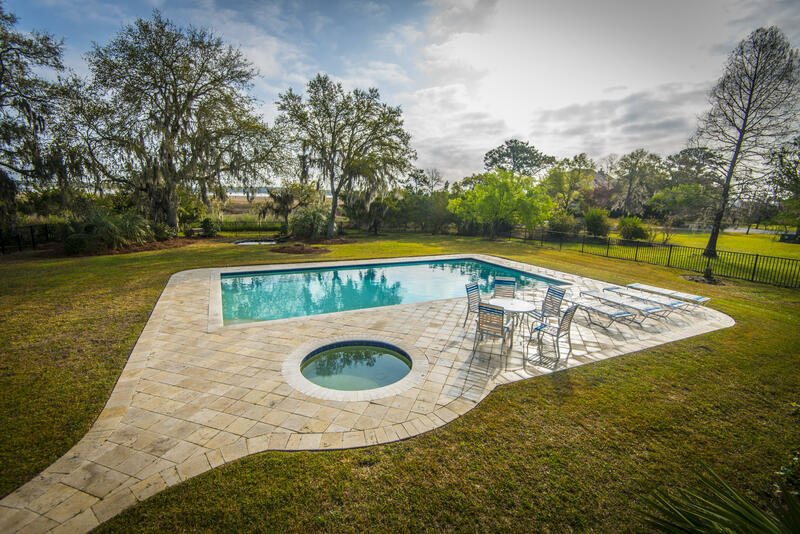 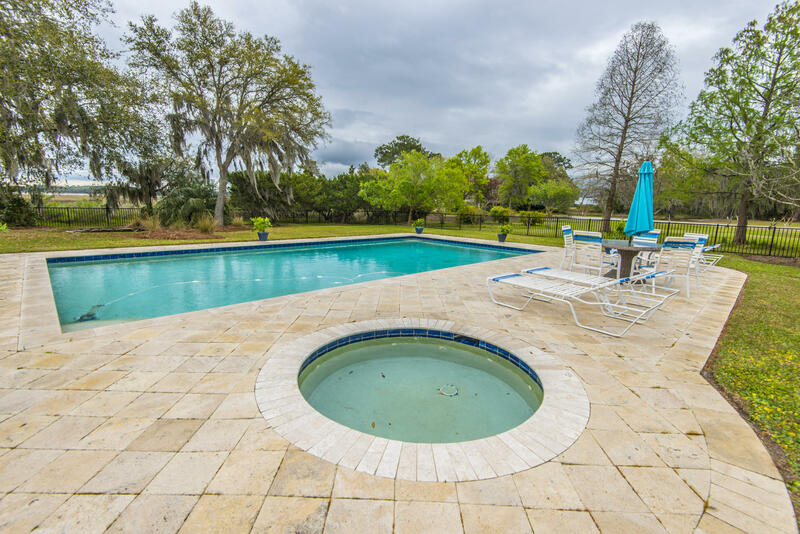 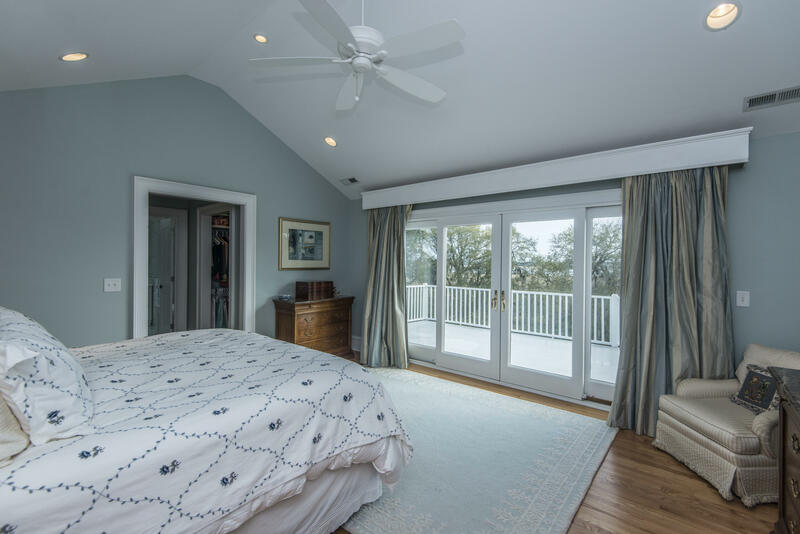 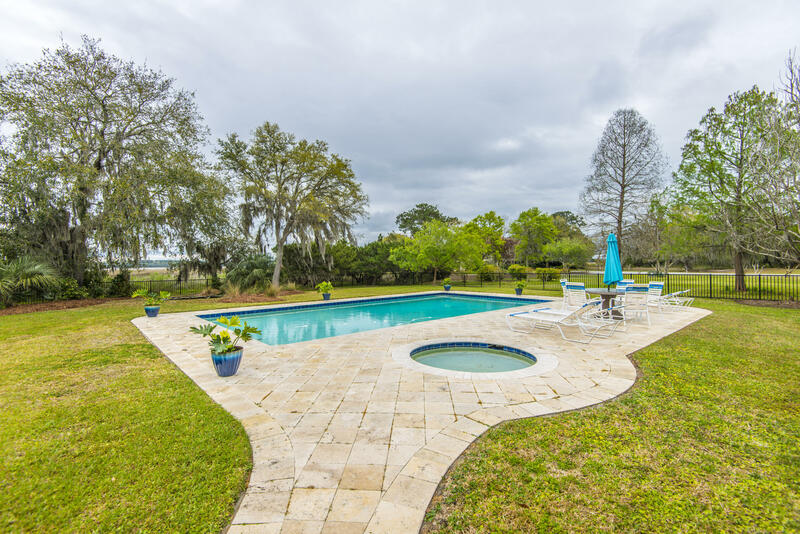 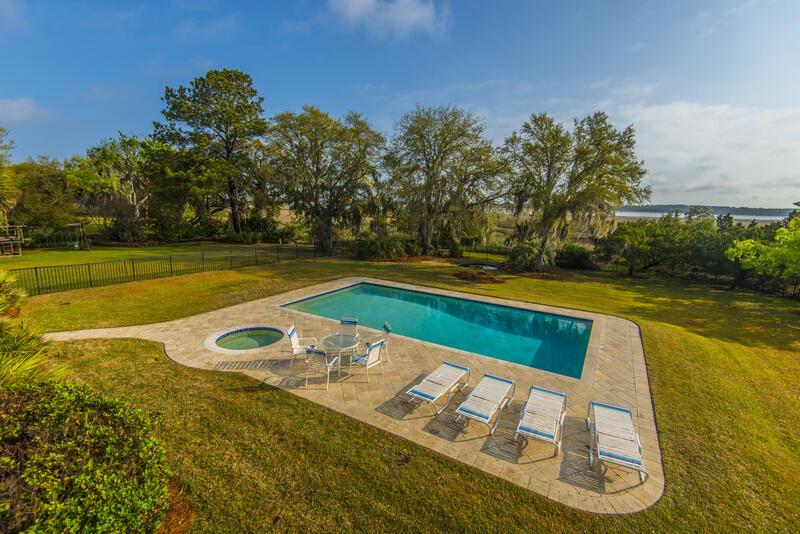 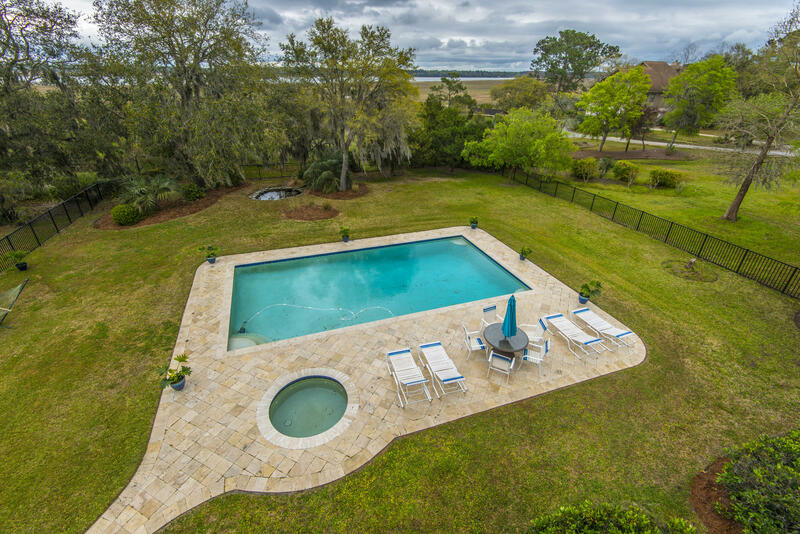 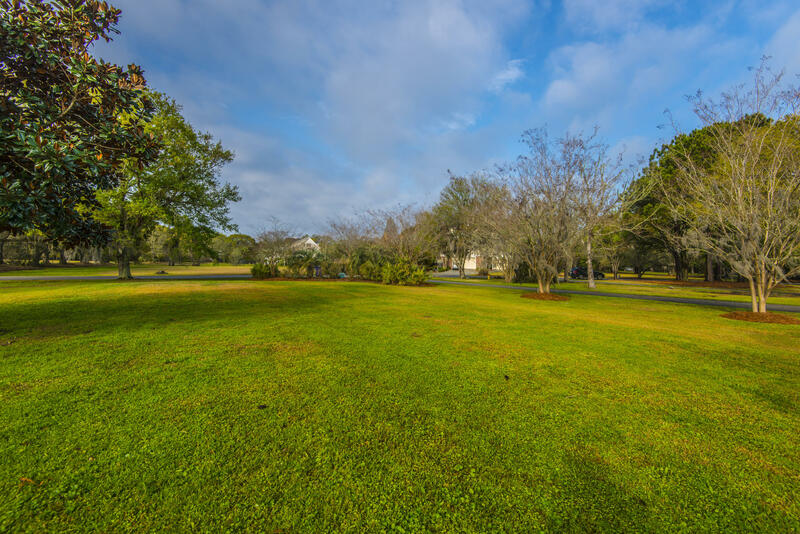 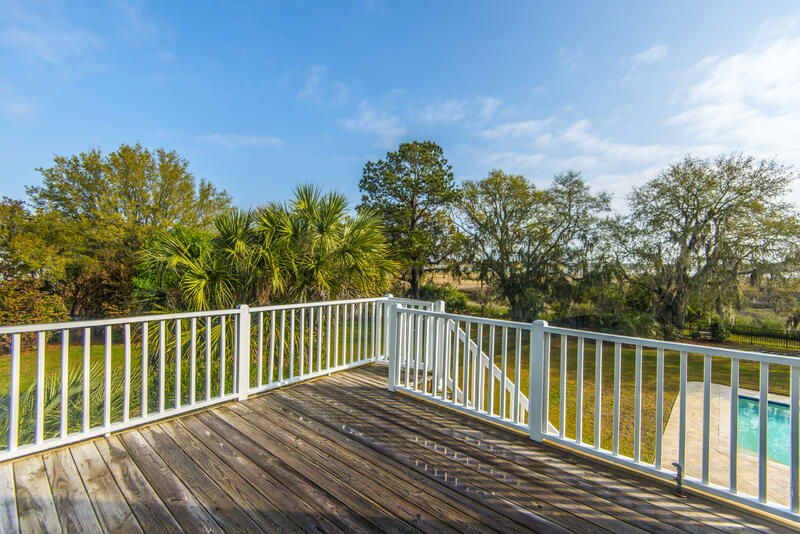 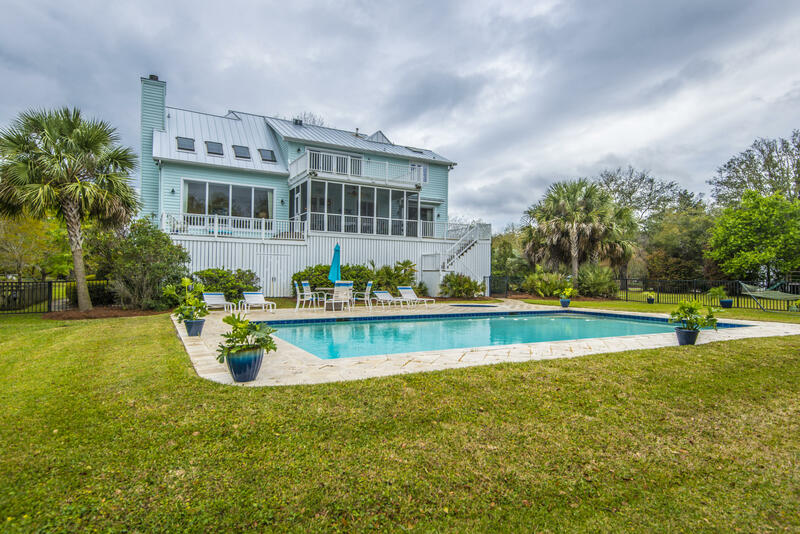 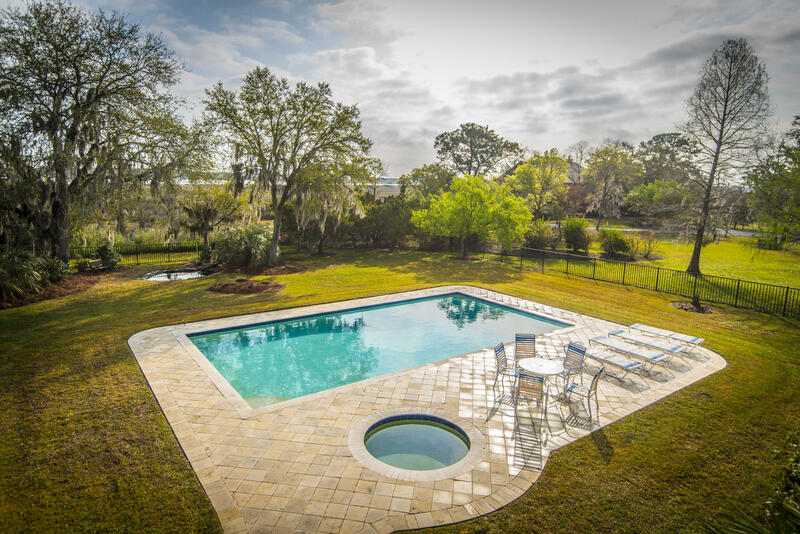 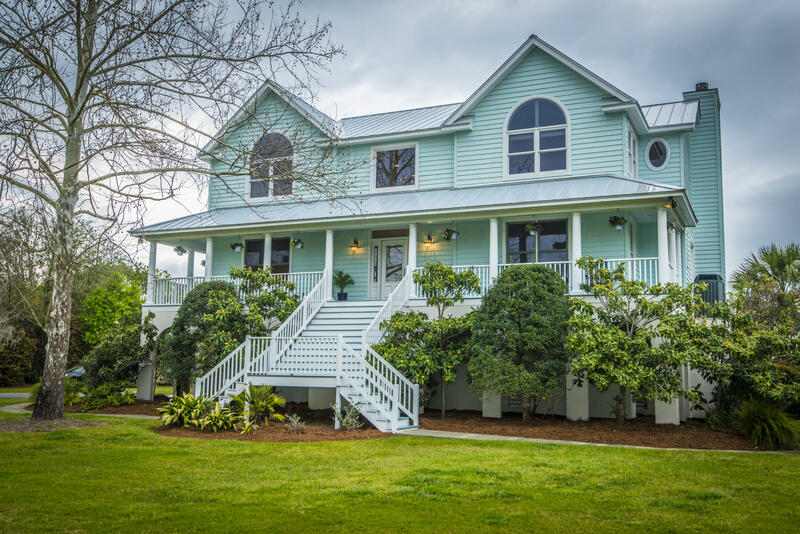 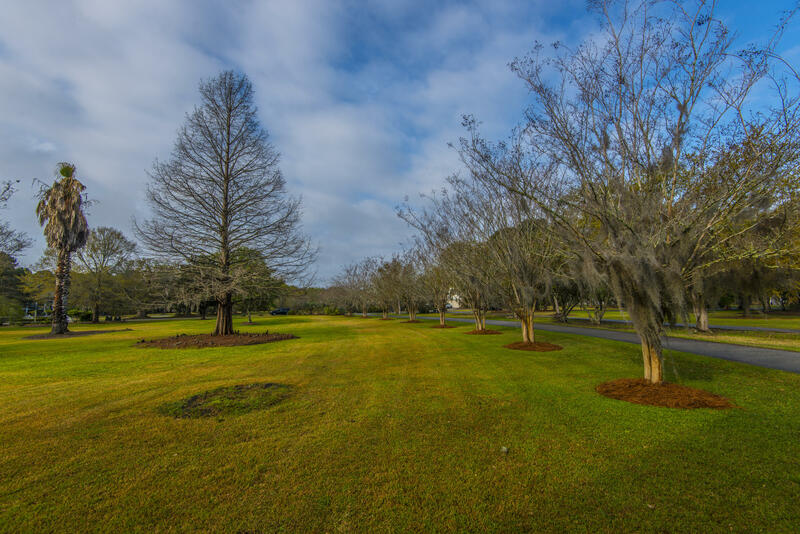 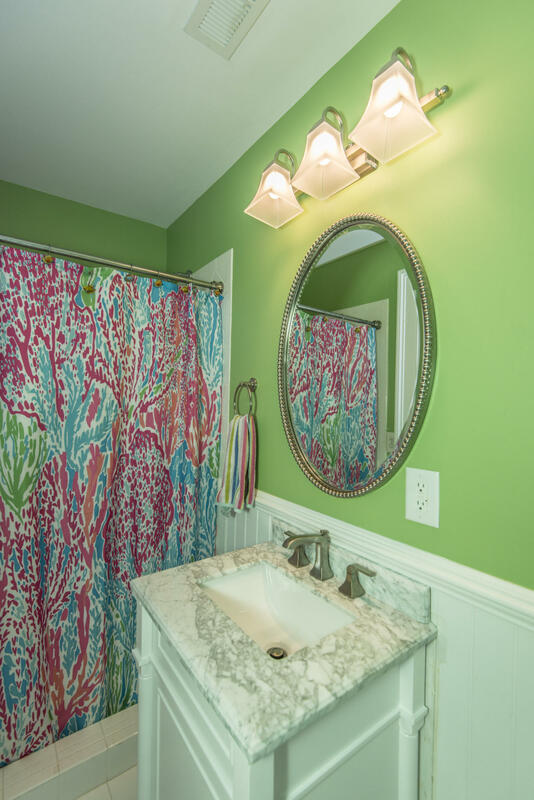 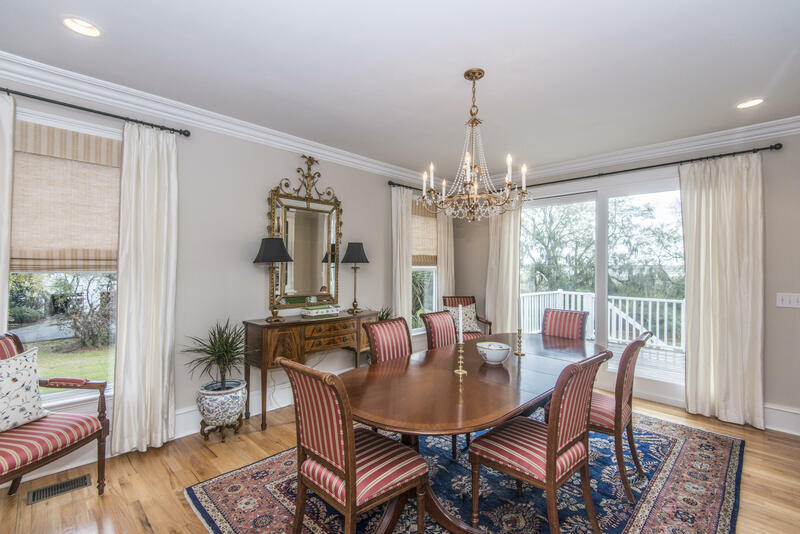 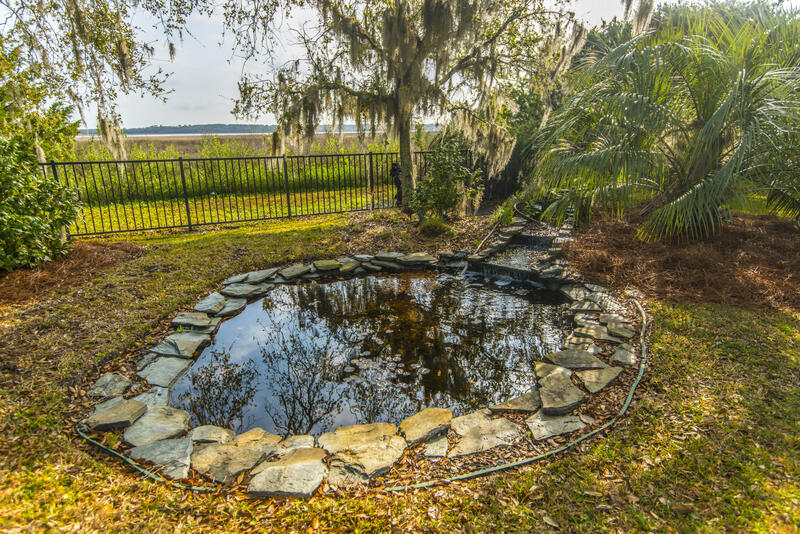 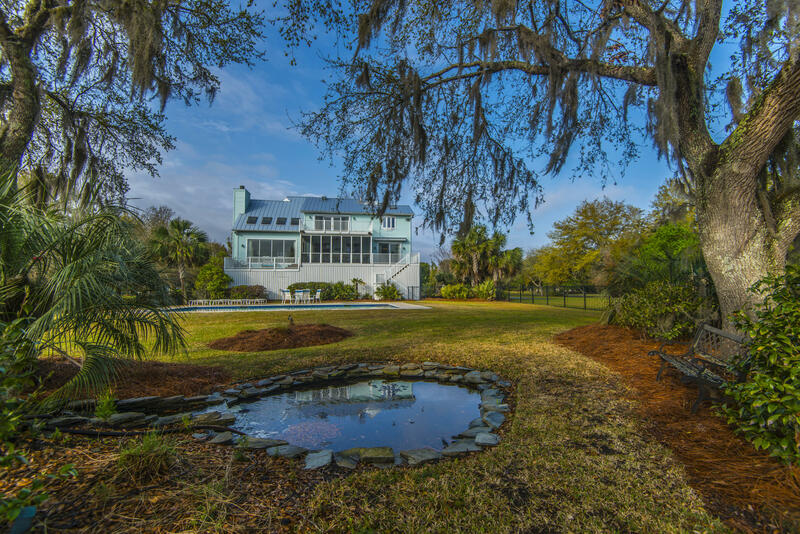 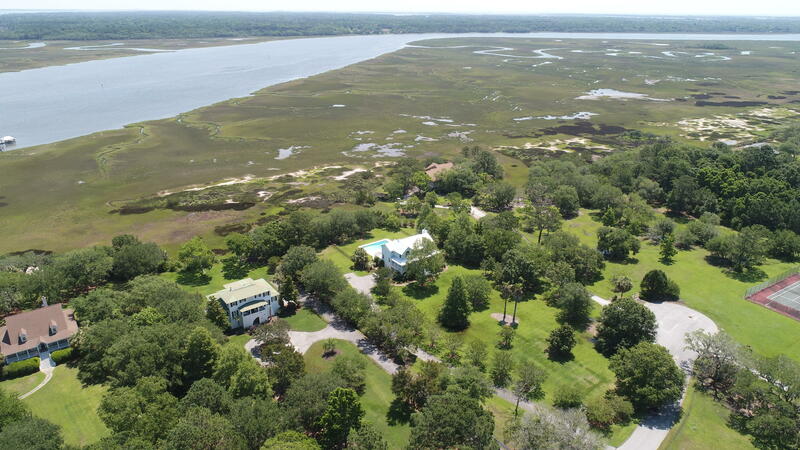 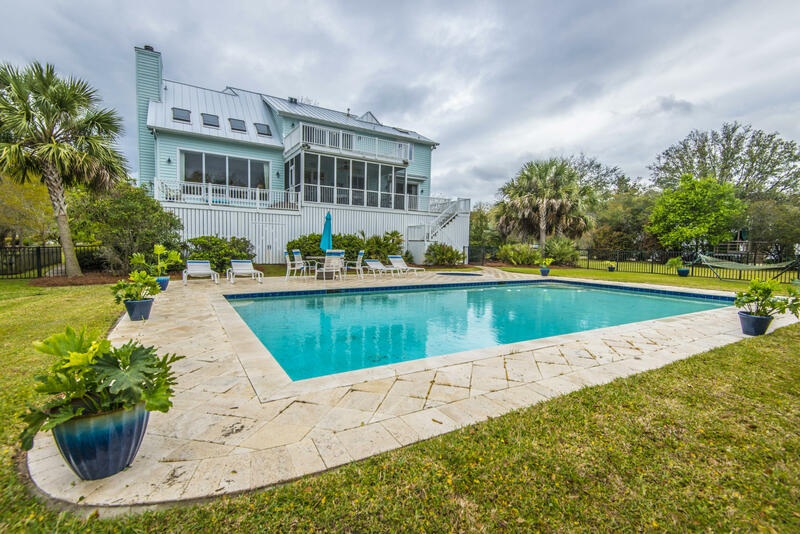 Fantastic Stono River views from this gorgeous Lowcountry home! 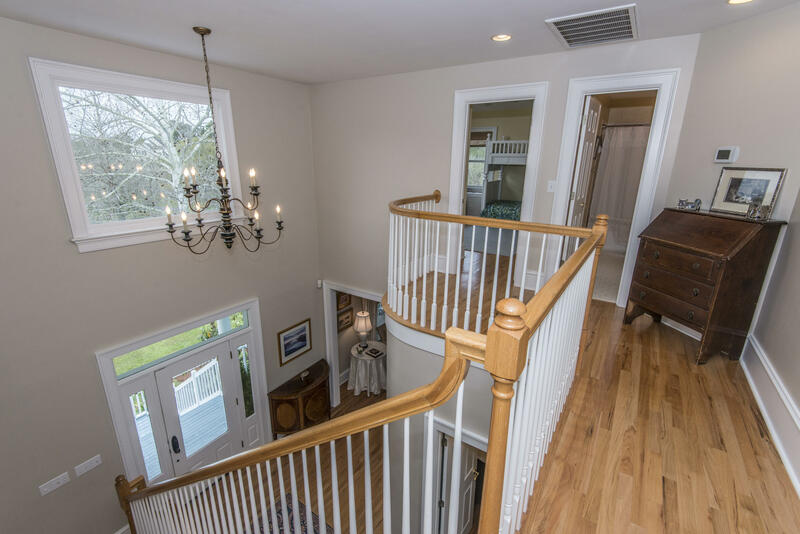 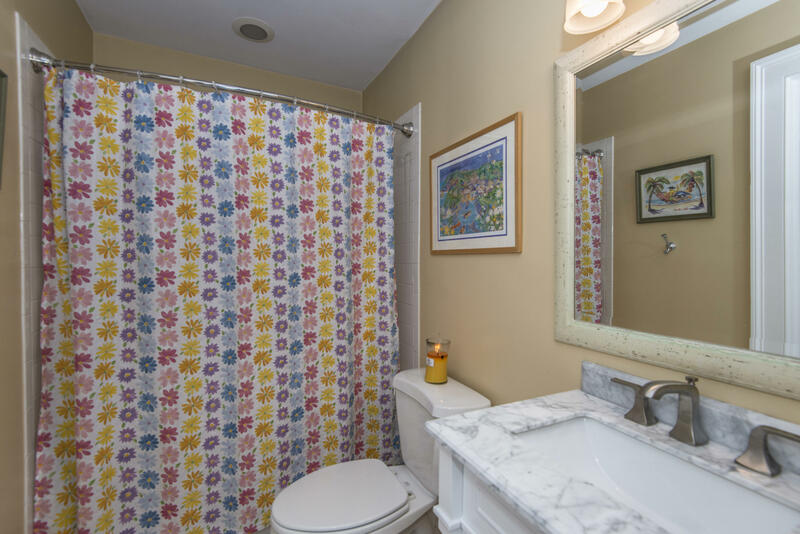 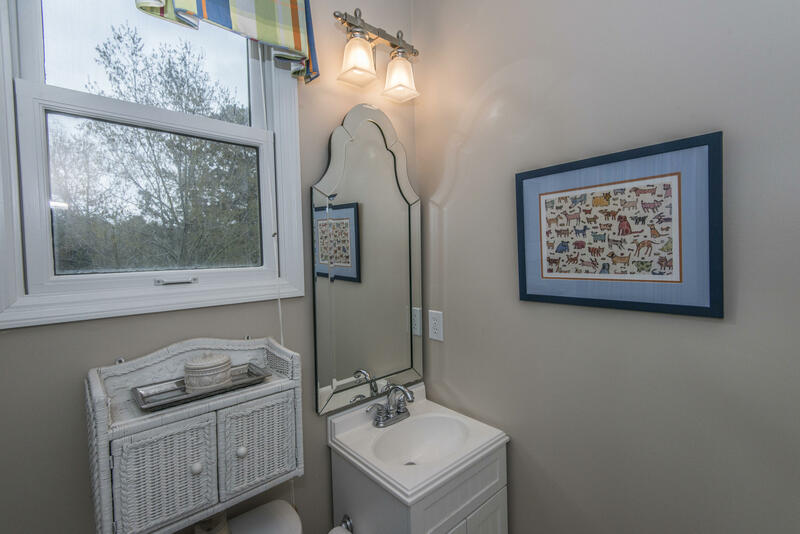 15 min commute to downtown.As you enter the home you are greeted with a two story foyer and natural light, hardwood floors and floor plan that lives well. 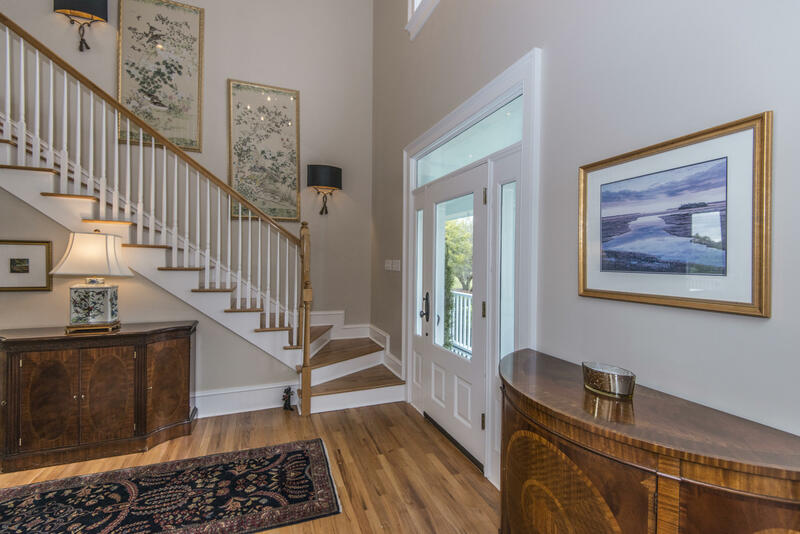 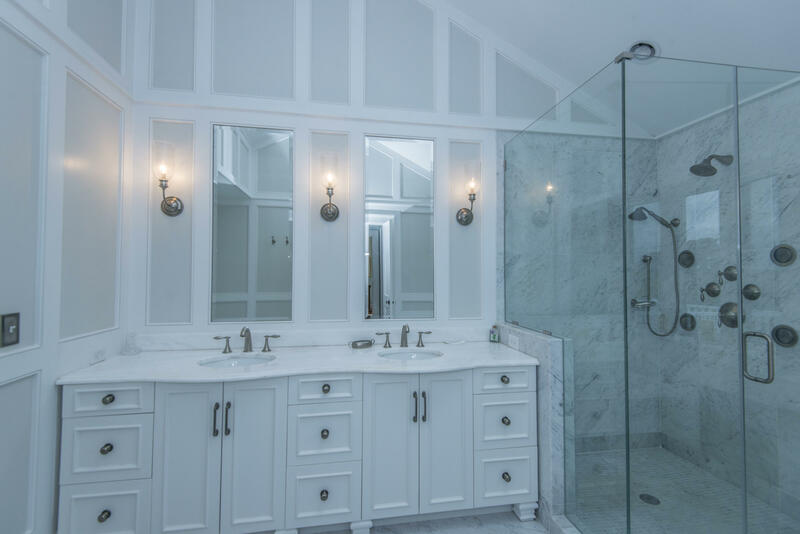 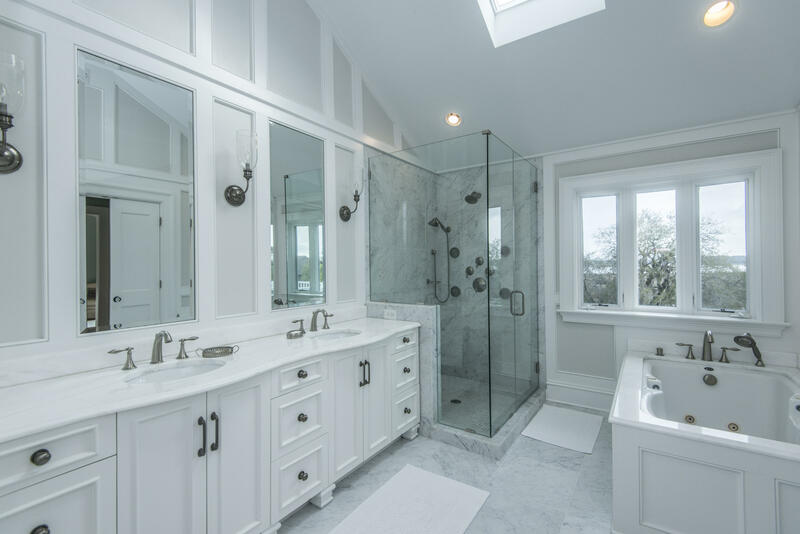 On the main level you have a master suite, formal living room, dining room, kitchen, breakfast area, family room and powder room. 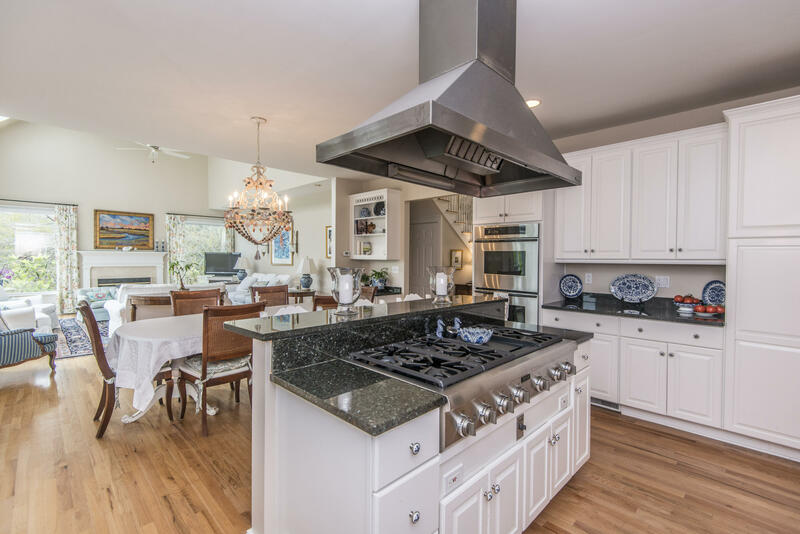 The kitchen itself is a chef's dream! 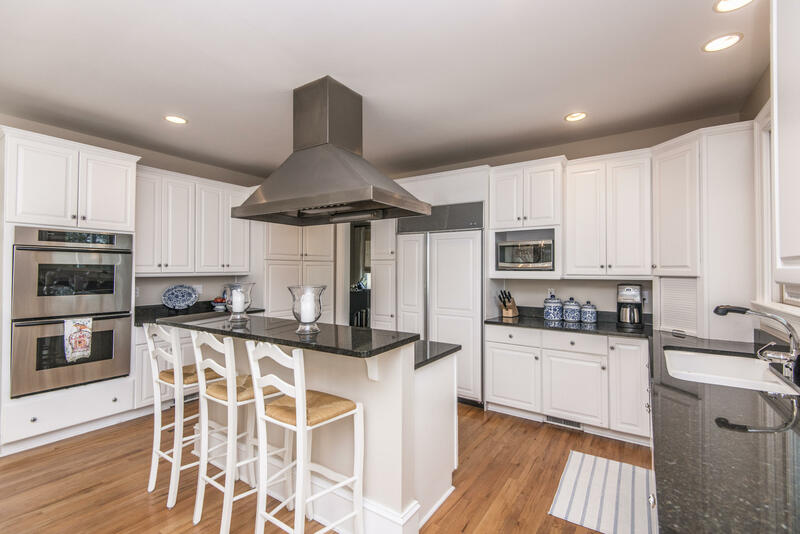 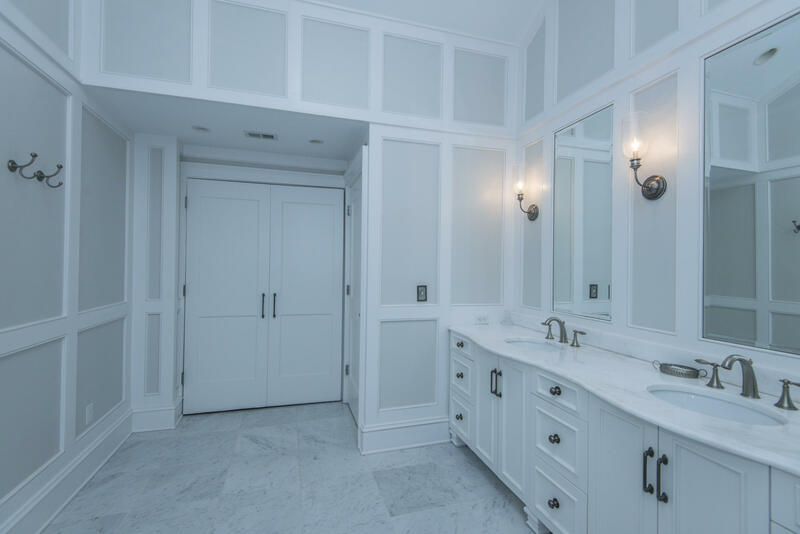 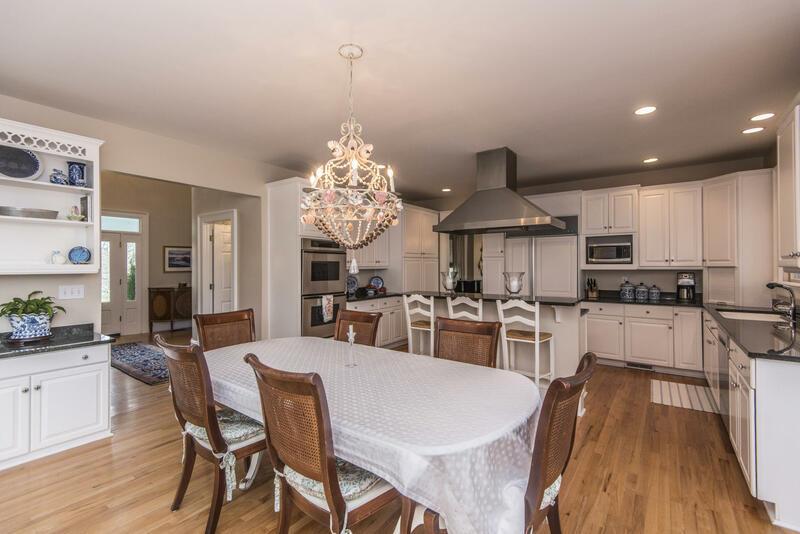 Custom cabinets, granite countertops, Thermadore gas stove with 6 burners and a griddle, large double ovens, sub-zero refrigerator and a Bosch dishwasher create this wonderful space. 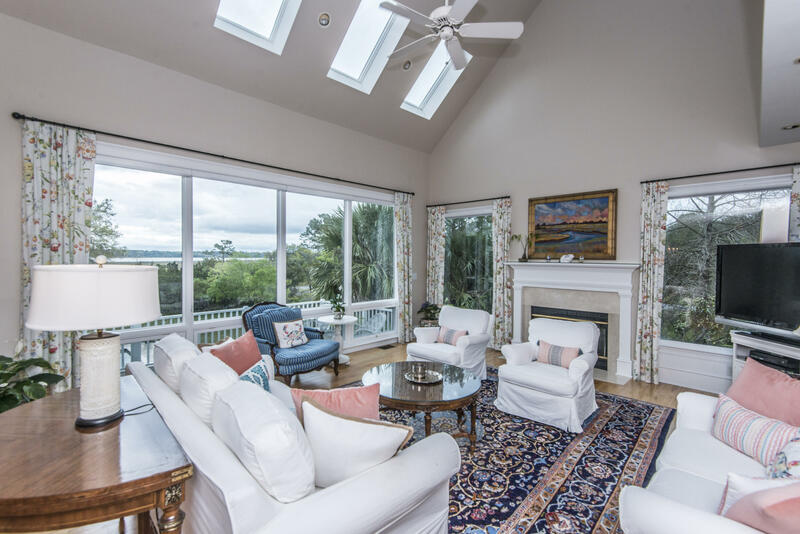 This beautifully designed home has breathtaking views all around. 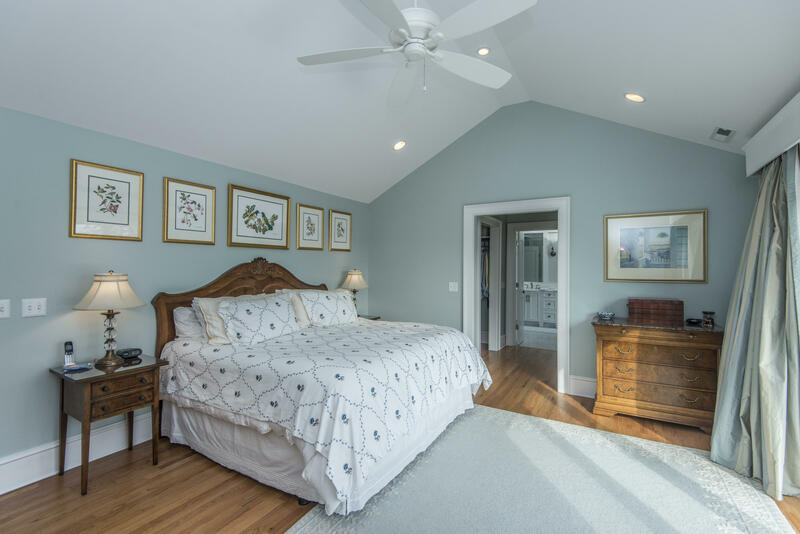 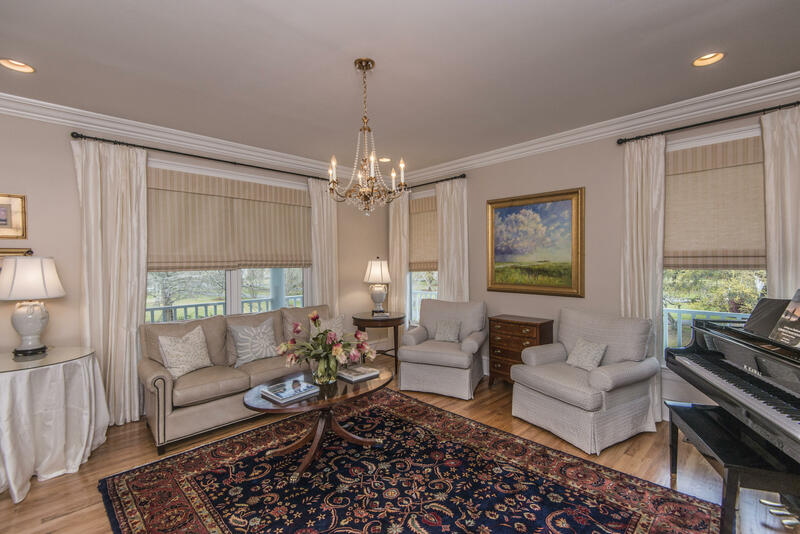 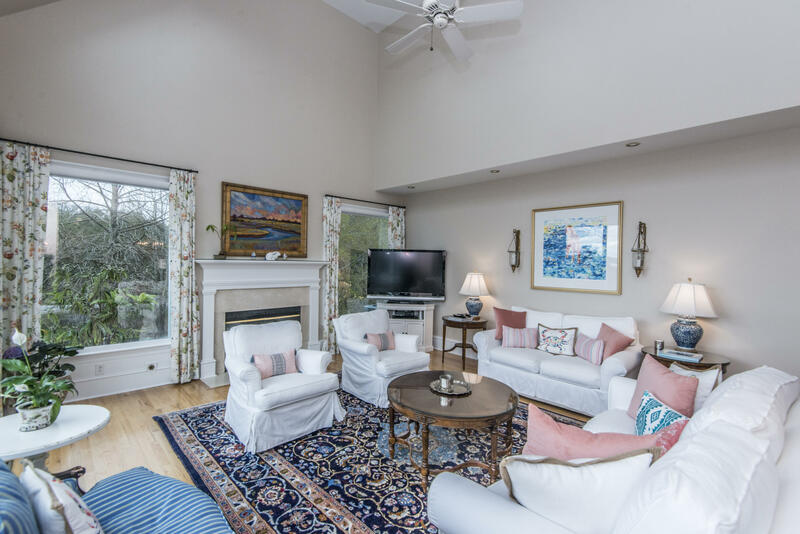 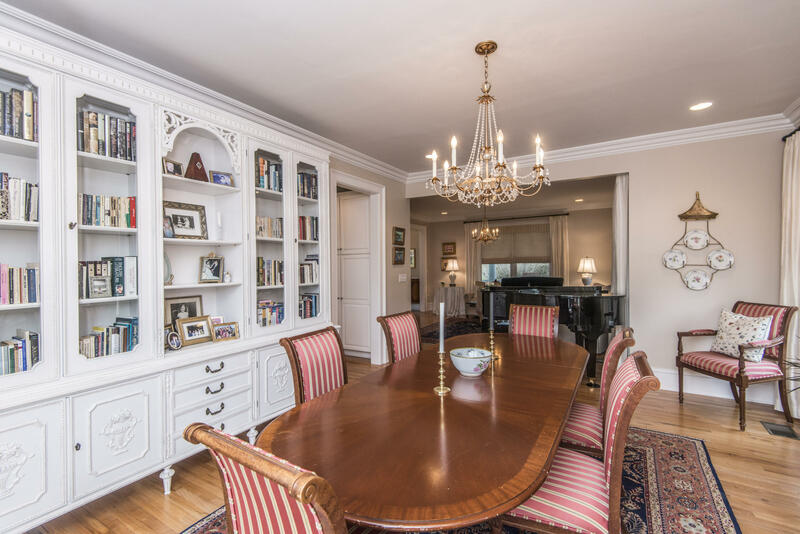 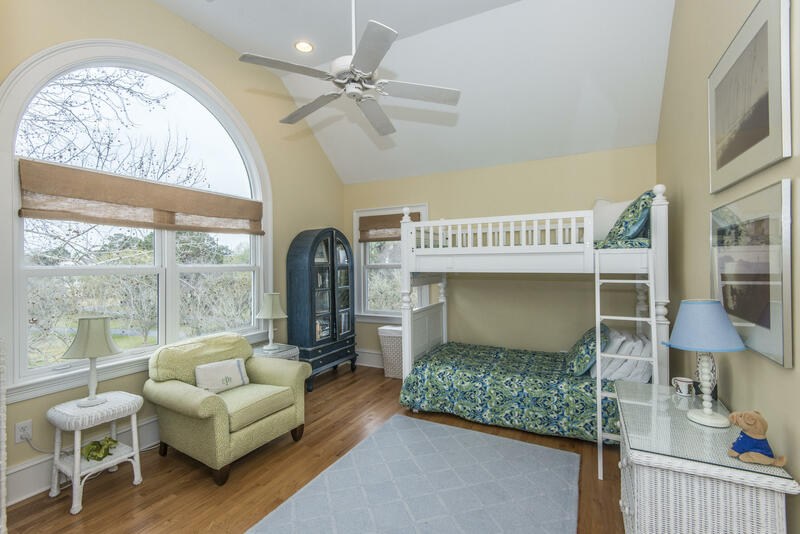 The family room has cathedral ceilings and large windows which allow you to enjoy the expansive views out to the river.